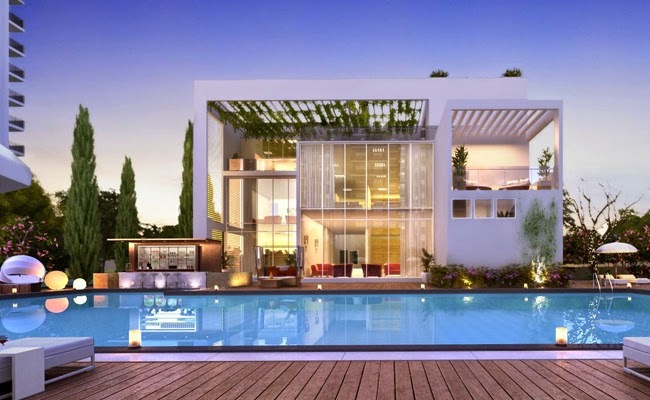 Godrej Aria is a exclusive group housing project strategically located in Sector 79 Gurgaon, at the foothills of the Aravalis.. The Project boasts a variety of amenities for all ages. 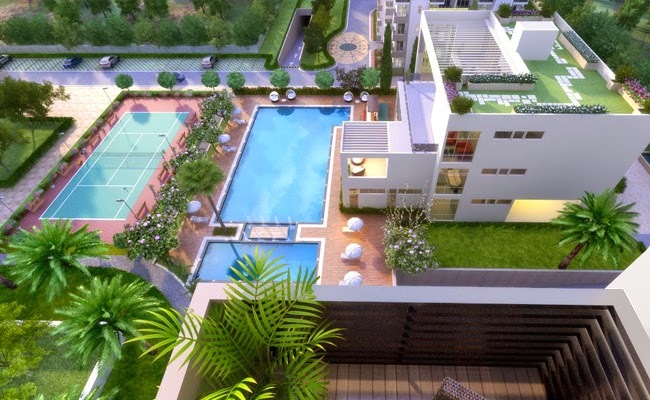 Aria is within the residential district region of New Gurgaon South. The upcoming project enjoys unhindered connectivity through National Highway-8 and proposed Southern Periphery Road. 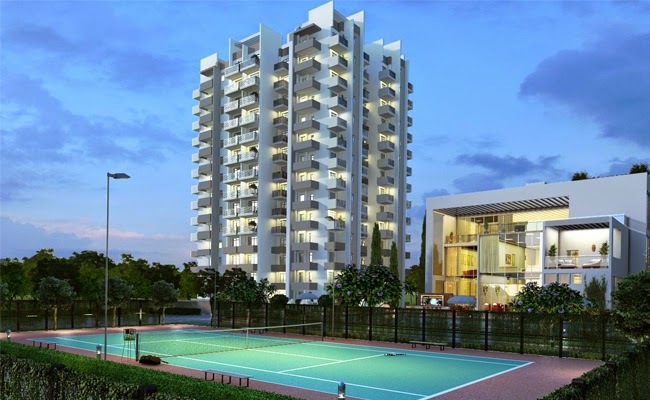 Available housing options at Godrej Aria are 2BHK and 3BHK condominiums ranging between 1350 to 2300 sq.ft individually. Interior specifications of each homes include designer flooring, granite counter in kitchen, large windows and spacious balcony area. The developer has made sure that every section of house is properly ventilated and offers adequate natural light. About Developer Godrej Properties brings the Godrej Group philosophy of innovation and excellence to the real estate industry. The company is currently developing landmark projects in 12 cities across India. Established in 1990, Godrej Properties Limited is the first real estate company to have ISO certification. With projects that span across the country, the company's upcoming development covers over 8 million square meters. To create landmark structures, Godrej Properties collaborates with outstanding associates and reputed names. The company aims to deliver superior value to all stakeholders through extraordinary and imaginative spaces created out of deep customer focus and insight. Extremely near to the intersection of NH-8, Southern Peripheral Road(SPR) and Northern Periphery Road(NPR), Golf courses with five star hotels in the close vicinity. Cheque in Favour of "Godrej Aria Escrow A/C"